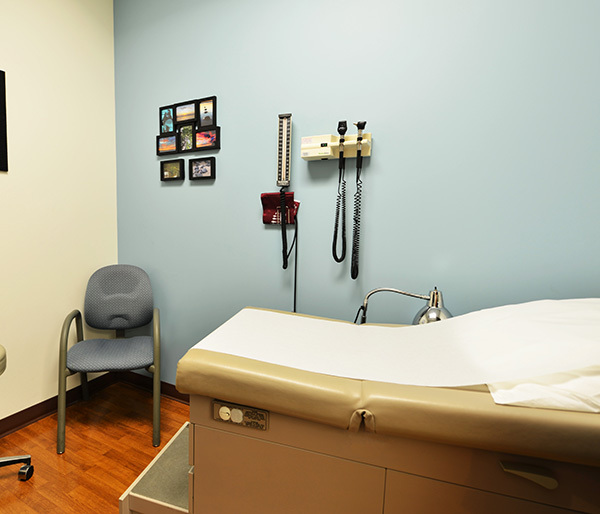 The following policies and procedures have been developed with your health and convenience in mind and to allow us to provide the best care to all of our patients. We sincerely appreciate your confidence in our office. Lab Tests, Scans (CT/MRI/DEXA), Mammograms, Ultrasounds, etc. Please allow at least seven days to fill out any forms or to generate a physician letter. 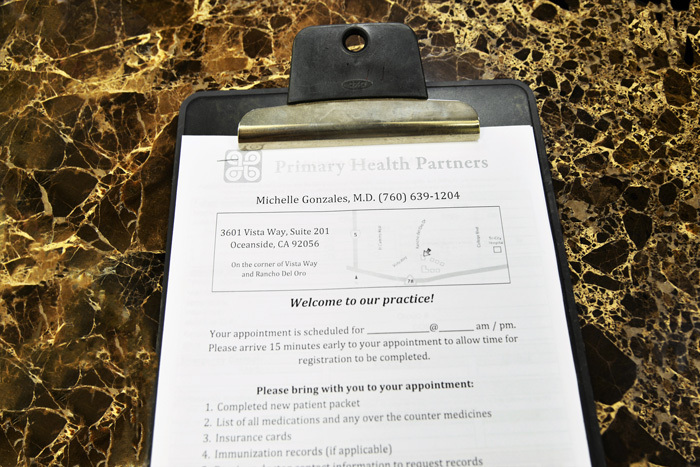 Our office will contact you when your medical records, forms and/or letters are ready. A form fee of $20.00-$100.00 may be assessed. For radiology scheduling, you will receive a copy of the order form that was faxed to the facility where you will have your test done. Please call the number provided on the order form to schedule your appointment (**exception**if you have HMO insurance, you will be contacted with scheduling information upon approval from your medical group). For all urgent scheduling, the Medical Assistant will arrange the appointment within 24 hours and you will be notified by telephone of the appointment specifics and physician instructions. For abnormal results the Medical Assistant or Doctor will contact you as soon as possible. For all normal results please allow seven to ten days for notification of the results. For any notice of intention to cancel or change an assigned appointment, a 12 hours notice is required. Our office confirms appointments on the business day prior to the scheduled appointment. The 12 hour notice of cancellation policy is to ensure that the allotted time can be utilized by another patient. A $50.00 MISSED APPOINTMENT FEE may be charged for failure to provide at least 12 hours notification of cancellation (except in the event of an emergency). If you are late for the scheduled appointment, it will be determined if we can still accommodate the visit based on the schedule. If unable to do so, we will need to reschedule your appointment to another day. To expedite your refill requests you must contact your pharmacy to request the refill at least 72 hours prior to being out of medication. 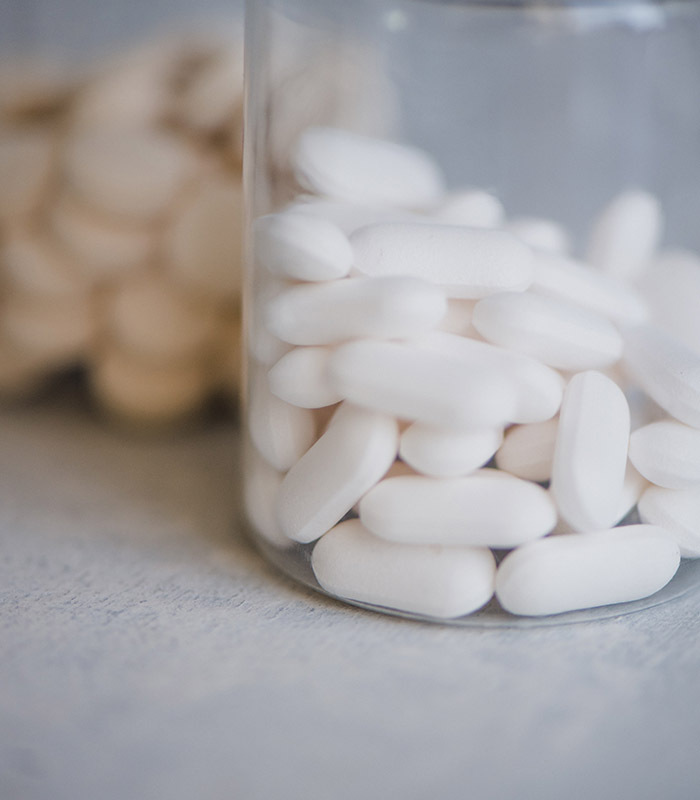 Your pharmacy will contact our office on our behalf for approvals for refills on your medications. Phoning your pharmacy several days in advance is the fastest way to get your prescription medication refilled. If you require a written prescription, please call our office one week before you need your refill. Narcotic prescriptions can only be filled by taking the signed prescription from our office to the pharmacy. You will need an appointment with a Physician, Nurse Practitioner or a nurse visit with a medical assistant in order to receive a narcotic prescription. If you lose your prescription or lose your medication before your next refill is due you will not be able to receive an early refill. Telephone messages are answered in the order they are received, unless there are pending emergent messages.